One can never take a risk of missing a flight. Driving yourself to the airport allows for a lot of frustration because of driving through the bustling streets and parking space issues. Besides, Finding a cab on the last minute is another struggle. That tensed up a moment of rush needs to be tranquilized. Without questions, you can rely on our 24-hour Boston airport limo service to Boston Logan Airport, T.F green airport, and many more. Our tradition is to provide the most comfortable and reliable service to and from Boston airports. We are well reputed for providing clean, well maintained, licensed and insured vehicles. We have a fleet of luxury Lexus and Lincoln, limousines, SUVs and sedans. All ride to Logan Airport are air-conditioned and radio equipped to keep track of flight and traffic. Our professional and well-dressed drivers are always courteous and polite towards their clients. They always respect traffic rules and keep in mind speed limits and road safety. They are familiar with all the routes and also have complete command on area maps and Gps so that you don’t need to worry about finding out the best route to take. Getting to the destination in time is the utmost demand of every traveler. After all, who would like to wait at the arrival hall for a taxi? Your driver will already be present on location when your flight lands. 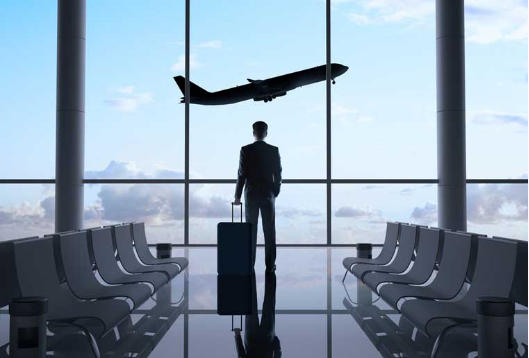 Our professional chauffeur will meet you at a visible point near baggage claim with a card displaying your name and our company ‘s logo and assist you with your luggage He will make sure that you get to the destination within the given time frame. Meanwhile, you can unwind and enjoy soft drinks. Anything in the soda bar is up for grab. To make your ride more pleasurable, our limousines are equipped with the modern entertainment system. And if you ever need anything else, don’t hesitate to ask your chauffeur! We will do our best to accommodate your request. Our minibusses which can fit up to 29 persons is the best option for large corporate events or group outings. Make reservations now for Boston Airport Limo! We have a simple and efficient booking process. For transportation to and from Logan Airport, you can make a booking online or simply call us. We charge hourly and charges for the Boston Airport Limo service begin right after the flight ’s arrival time. All major credit cards are accepted. Our customer support system provides help 24/7. While hiring the right and true professional limousine service to make your transportation throughout Boston is very essential. It is fact that the very last thing which you have to worry about when you are planning a special occasion, big event or trip is the reliability and honesty of your hiring limousine transportation. Whenever you book with Master livery service, you can rely on. And rest assured confirmedly knowing that you are getting the utmost dependable service. This will also ensure that you have the most customer-oriented Boston limo service in all of Massachusetts and New England. So, you can book your next trip with the Boston Airport Limo service. At Livery Service’s transportation, our professional team takes the greatest pride in providing the safest, effective and luxurious limousine service in Boston. Especially for the people who are traveling to and from Boston Logan Airport or even throughout Boston’s metropolitan area. Airport limousine services are a luxury, most stylish and convenient way to get to the Logan. Our consistent Boston Airport limo will take you and your friends & family to whatever your destination may be in Boston or outside the town. It will be all done at an affordable price. Boston Airport Limousine also caters to large groups’ transportation and is more than capable of accommodating family’s and commercial parties of any size. From flying out to returning home, Boston Airport Limo is the Boston’s best car service, especially in the Metro Area. Hourly based chauffeured, executive services with late model, very much looked after limousines, black cars, SUVs and indulgence vehicles enable us to make transportation to Boston Airport Limo private and hassle-free. Logan Limo offers direct relentless door to door Chauffeured; airport ground transportation services to and from your home, lodging, or office, to every single real airport and wharves in the more noteworthy Boston and the New England zone, including Boston-Logan Airport, Bradley, TF Green, JFK, LaGuardia, and Newark. Regardless of whether you are traveling on a little private jet plane or a big chartered flight, or any public airline Boston Airport Limo can satisfy your requirement for reliable chauffeured airport transportation. Regardless of your method of travel, we will guarantee that the Boston airport Limo you ask for is anticipating your entry early. You will never be continued holding up since we esteem your time similarly as you do. In the event that your flight is late, it will be the obligation of the Boston Car Service to make the essential changes. The Car Service MA chauffeur will sit tight for you, holding a placard with your name, an inviting grin on his face, and the enthusiasm to serve you to the of his capacity. The rich history of Boston is fulfilling with essential occasions of the past and draws in an extremely extensive number of guests who begin to look all starry-eyed at the abundance of city’s legacy, heavenliness, and the charming environment. Visit every one of the spots, take a gander at each niche and corner of our lovely city, and travel in extravagance and style in one of the Boston airport Limo vehicles that we can orchestrate you. The solace of the accessible fleet of vehicles will add immense joy to your travel and huge amounts of amusing to the whole excursion. The majority of the Boston Limo Black SUV Chevy Suburban non-stretch is ideal for carrying countless up to 7 passengers for touring visits, proms or running traipsing with pals. The Standard Stretch Boston Limo is most well-known with the more seasoned age who incline toward extensive inside instead of lavish outside. For the naturalists, there is the Eco-accommodating and gas-effective, crossbreed Boston limo that will make the least harm the environment accessible through a portion of our partners. Traveling in a Boston airport Limo with a bar is definitive in extravagance that you can consider. Corporate occasion or a gathering of families traveling together, All Boston Airport Limo services can take reservations yet we mastermind the vehicle to coordinate your every need. Indeed, even the business travelers can be dealt with by booking Sedan Town Cars to get them on time to their arrangements and corporate meetings. Give us a chance to book a Boston limo for you, we are open 24 hours per day and you will be constrained to pay Boston rehashed visits just to feel the richness of leasing a limo service in Boston. Utilize a Sedan Limousines for carrying between the Boston airport and the inns or any of your concern destinations. 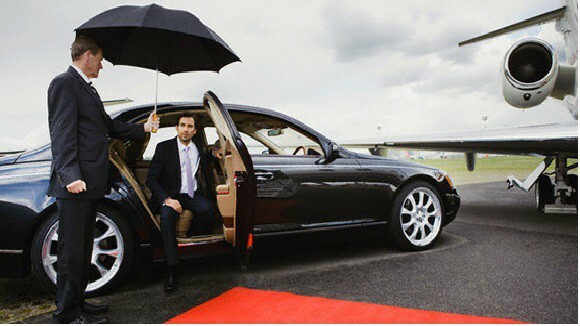 So as to all the more likely suit your requirements, we currently offer the alternative of saving Executive VIP extravagance transportation anyplace in the US. Boston Airport Limo service is committed to making your airport car and limo transportation needs simple and helpful. We need you to travel in five-star environments, in a sheltered situation and realize that you can rely upon our dependable transportation service. 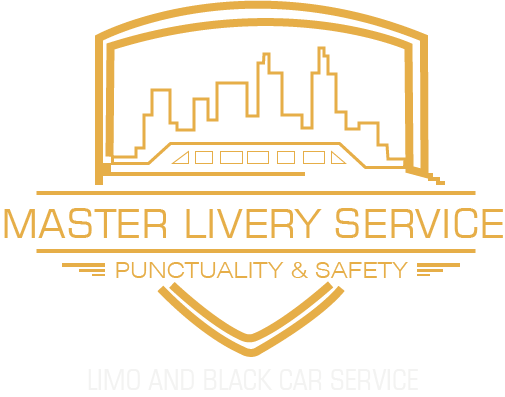 Master Livery Service will do everything conceivable to ensure your limousine ride is on time, study, with an expert and considerate Chauffeur. Being in the limousine service transportation business for more than four decades, we realize what is anticipated from a top notch ground transportation organization.